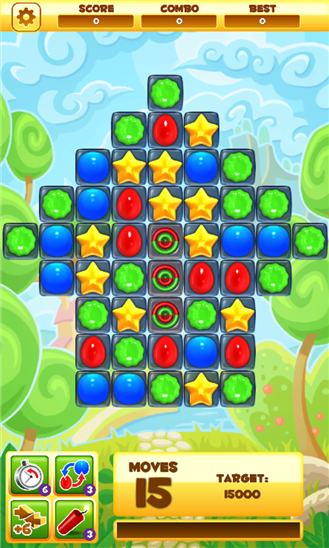 Join the angriest granny around in an adventure that spans the world…The world of Jellies! 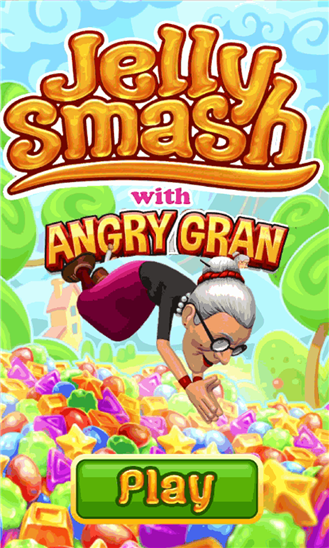 Make a splash with Angry Gran and join her in the hunt to discover the mystery behind the Jellies! 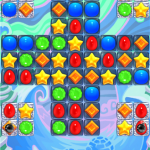 Match 3, 4, 5 and more Jellies in the most colourful puzzle game you’ll ever play. 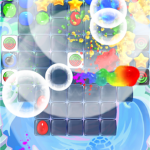 Unique Gameplay features in Jelly Smash! 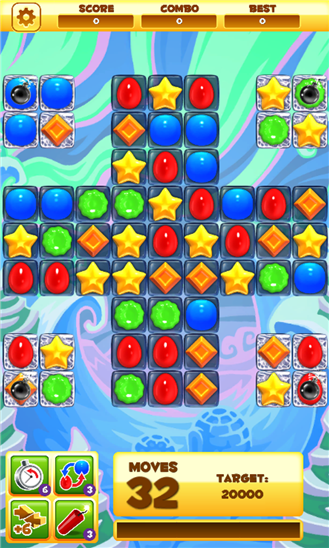 Explode special Jellies diagonally! 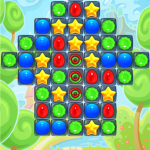 Smash those hard to reach jellies with diagonal shooter specials. 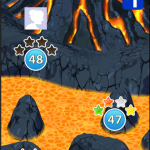 Made a mistake or want to try something else? 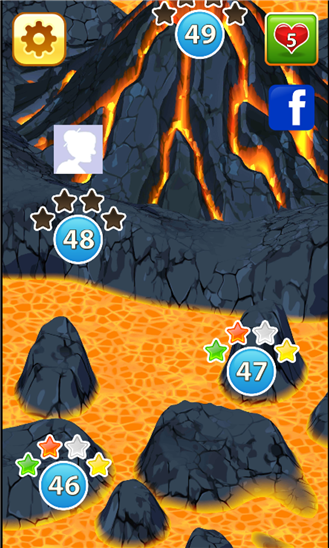 Rewind to your last move – and keep your score and level progress! 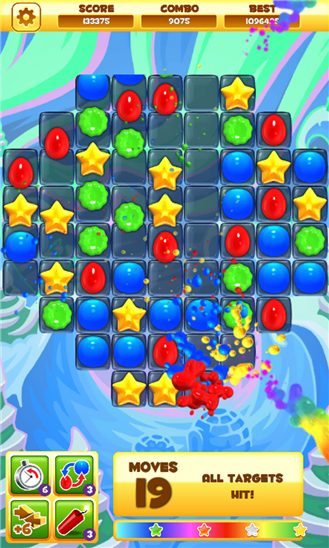 – HUGE awesome explosions as Jellies Smash to bits, splashing Jelly goo everywhere! 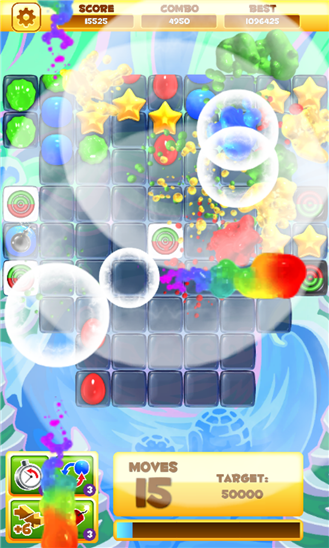 Dive into Jelly Smash today – the most colourful Match 3 game you’ll ever play! 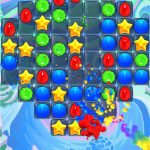 – 50 levels of Smashing Jelly fun! 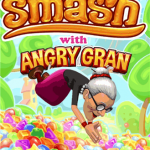 As Angry Gran would say “Why Crush when you can Smash? 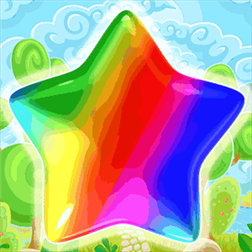 !”.